The University of Sheffield’s School of Law, Law & Diversity Working Group is pleased to announce an exciting research symposium Policing, Race and Legitimacy. This two-day symposium will assemble scholars at all career stages interested in or conducting innovative research on the impacts of unconscious bias, race, and intersectionality on policing and police legitimacy in the United Kingdom, United States and beyond. Stop and search is often billed as a vital tool in the fight against crime, yet its use remains controversial. Anger and resentment over the misuse of this tactic were widely implicated among the causes of serious public disorder in 1981 and again in 2011, fuelling an ongoing cycle of crisis and reform that has engulfed British policing. 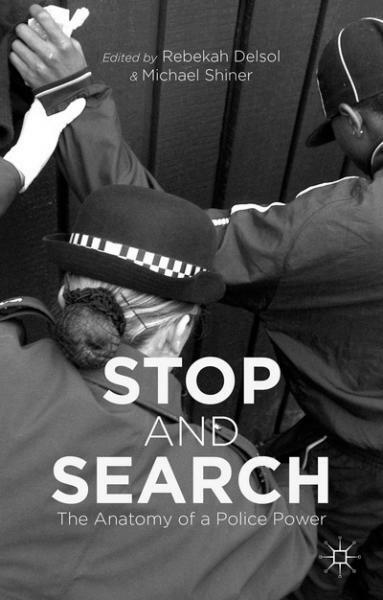 This edited collection provides a detailed assessment of stop and search by leading experts in the field. It considers the legal basis of stop and search, the purpose and function of these powers, their effectiveness in tackling crime and their impact on trust and confidence in the police. Stop and Search: The Anatomy of a Police Power directly addresses some of the most controversial aspects of stop and search, including its disproportionate use on people from black and minority ethnic groups, its role in counter-terrorism policing and ongoing attempts at regulation and reform. While the main focus is on England and Wales, the collection shows that the challenges posed by stop and search are fundamental to the policing of diverse, democratic societies across the globe. 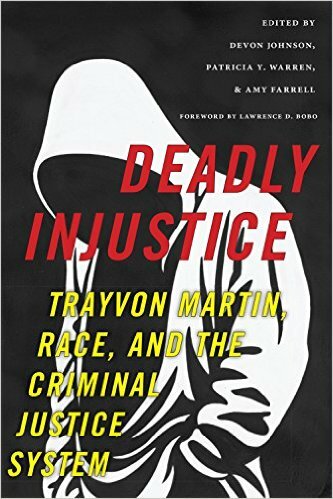 Includes a foreword by Robert Reiner, Emeritus Professor of Criminology, London School of Economics and Political Science, UK.